Review Context: I enjoy playing many board games like Ticket to Ride, Settlers of Catan, and Risk, but I’ve never played Evolution before. I also have some experience playing various digital ports of them. As someone who enjoys playing many board games, Evolution is a game that has managed to slip through the cracks. 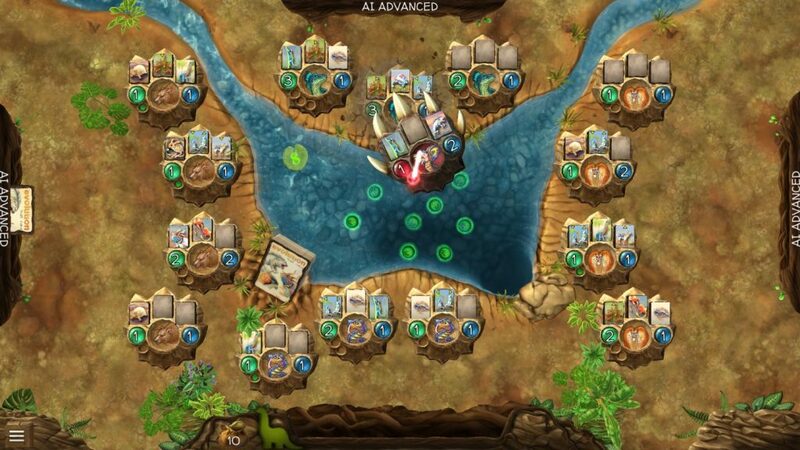 Evolution: The Video Game, developed and published by North Star Digital Studios is based off the board game Evolution, developed by North Star Games. There have been many board games recently ported to digital platforms, with some of them appearing and playing like cash-in games with no heart or purpose. My bias headed into playing Evolution: The Video Game is someone who has never played the board game and someone with low expectations for digital ports gave me great skepticism about what my experience would be. 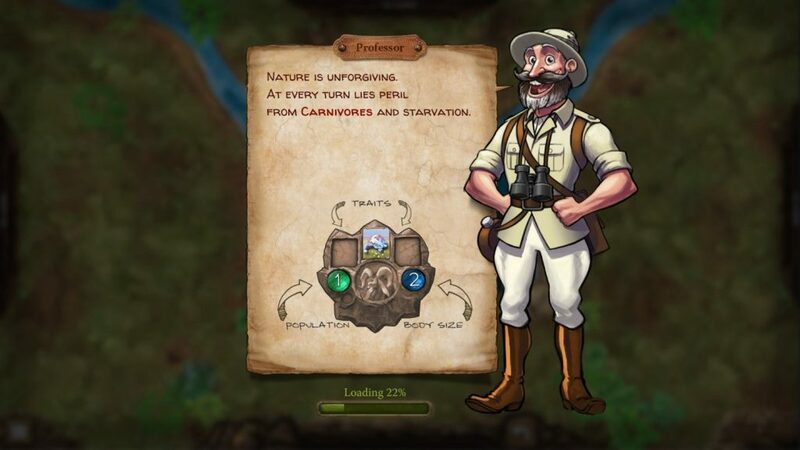 Evolution: The Video Game does not shy away from the subject of evolution, with Charles Darwin being a central figure in the presentation of the game with quotes of his on the loading screens and an animated picture version of him acting as your tutorial mentor. As someone who never played Evolution, the tutorial was going to make or break my experience with the game. I had previously seen clips of how game was shaping up, but I had no clue what was going on or the purposes of all the moving parts. The tutorial of Evolution: The Video Game breaks everything down so it is easy to understand by introducing various concepts of the game in stages within the campaign followed by a boss that plays with the concepts you just learned. During my playthrough I admit I lost a bunch of times, but that was all for the better. The concept of putting the player against a boss to reinforce concepts you just learned certainly helped me, because the AI really does a good job of punishing you if your mind slips on the new trait concepts. A game can have between two and four players, with each player starting with a single species of herbivore, and from there either adding traits, population, body size, or creating a new species. I was blown away by the many combinations you can have, but more importantly the level of strategy involved during the flow of any game. What separates Evolution from many other board games I’ve played is that RNG is much less of a factor, as there are no dice rolls or anything to make me feel like I have no control of the situation. Of course Evolution does have card draws and many different cards with different food values and traits, but even within any given random number of cards, the player decides how much population or body size to give their species in any given turn, with only a cap number of six for each being the only restriction. As a real-time strategy player, this game hits really hits the closest to that kind of game. You are constantly evolving and adapting to the opponents you face to create your own advantage and survival of your own species. What this digital version does very well that a board game can’t do is count everything quick, but even better, cool animations! In a game where you can be constantly evolving between being a carnivore and herbivore, the animations of species attacking and eating food add an extra flavor of entertainment. When you become a carnivore the claws come out, literally, and the adrenaline starts pumping at the thought of which opponent to attack to feed the population, as obviously a carnivore needs meat to survive and not plant food. This even means you can have one of your carnivore species attack your herbivores if in desperate need. The trait cards also have animations when they have an ability to do before a turn. The biggest question that most people will have about the digital version is the replay value. Evolution: The Video Game has a campaign of 24 missions, brutal difficulty, different AI opponents that can be unlocked, plus an online multiplayer with a ranking system. I’ve only played a little bit of multiplayer, but the matchmaking does work, and hopefully the player-base will be big once the game has been out for a while. 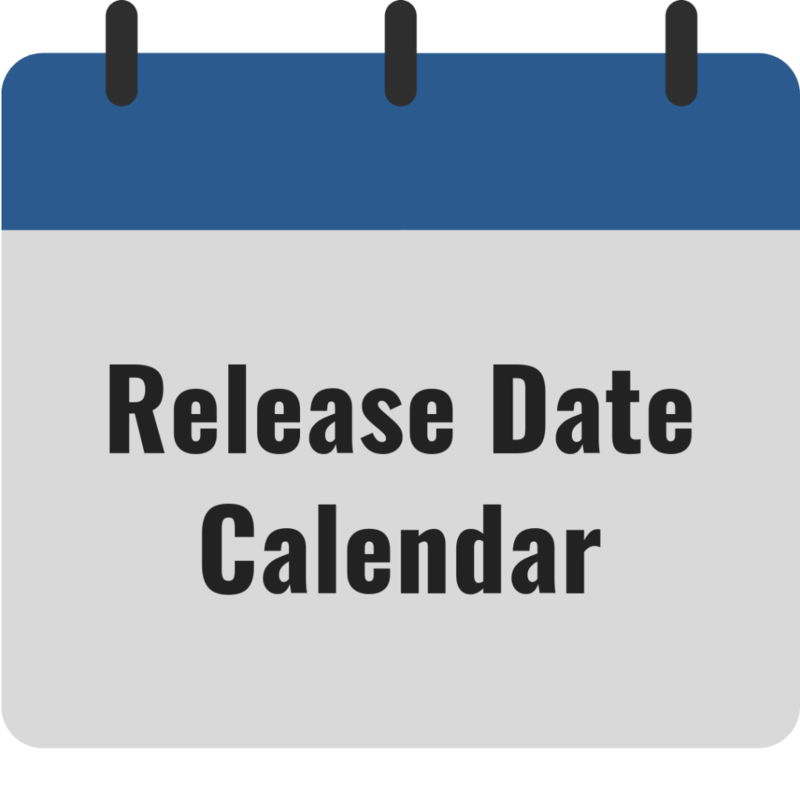 The good thing is that the game will have cross-play among PC, iOS, and Android, the other versions which are currently available. I didn’t experience any lag, but unlike the campaign mode, there is a timer for your turn. Although I am not crazy about the huge book layout user interface for the entire menu system, the game does give you a choice of avatar, plus your profile keeps track of your stats and achievements. 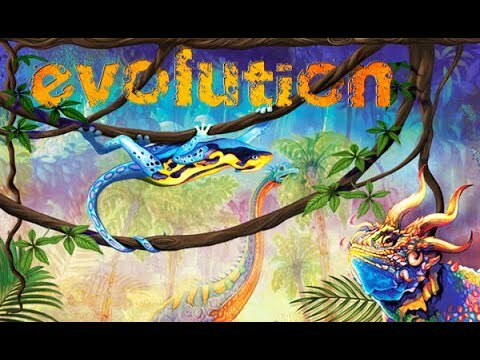 Evolution: The Video Game was a great introduction for me to the board game, as I am definitely interested in getting that now after playing the digital version. North Star Digital Studios did a fantastic job of presenting the game for new players like me, and now I am addicted and can’t wait to play more of it when I can.